We've been in business for over 40 years in the local Seattle area. 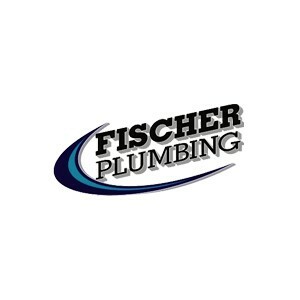 Our specialty areas are Service Plumbing, Rooter, Underground Plumbing, Boiler Repairs, Water Heaters, Heating and Air Conditioning as well as Water Damage Restoration. We're available 24 hours a day, 7 days a week for emergencies.. We deliver responsive, friendly and competent services to our customers.